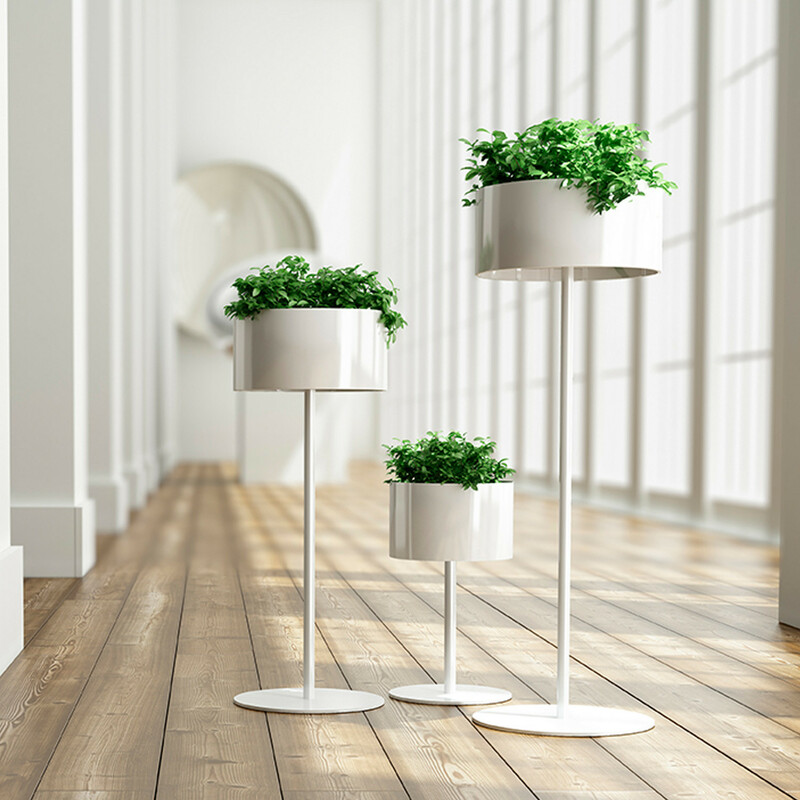 Green Cloud Plant Pots is a family of floor standing plant olders and suspended units. 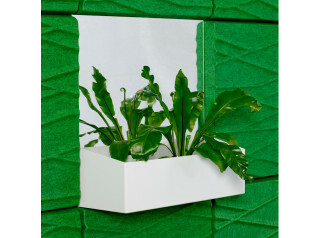 The design of Green Gloud evokes lamps emiting vegetation bringing elements of nature into a building be it a office, public space or home. 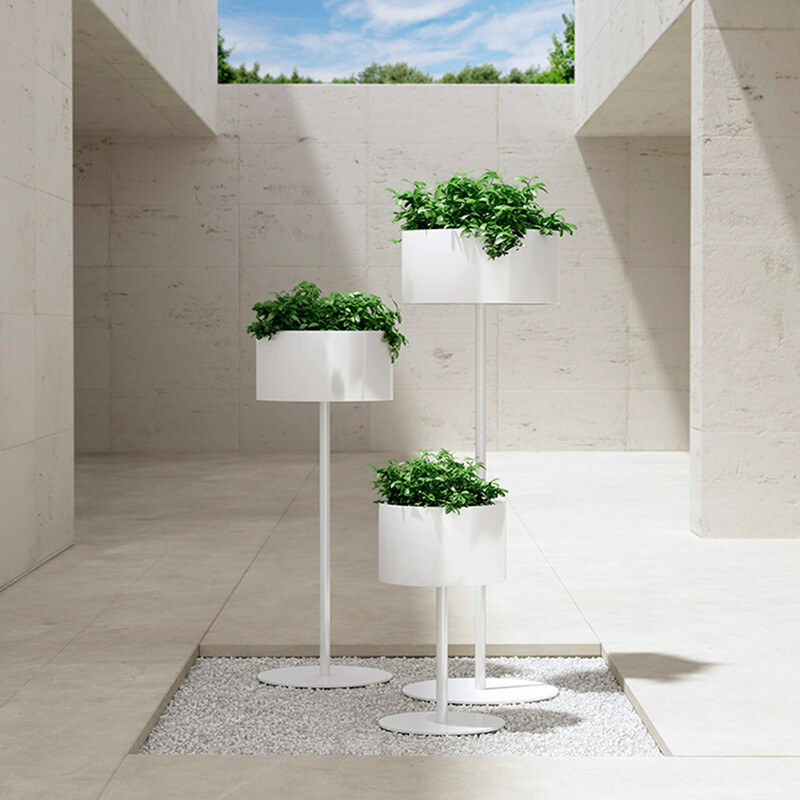 The combination of aluminum´s and galvanized steels also allow its outdoor use. 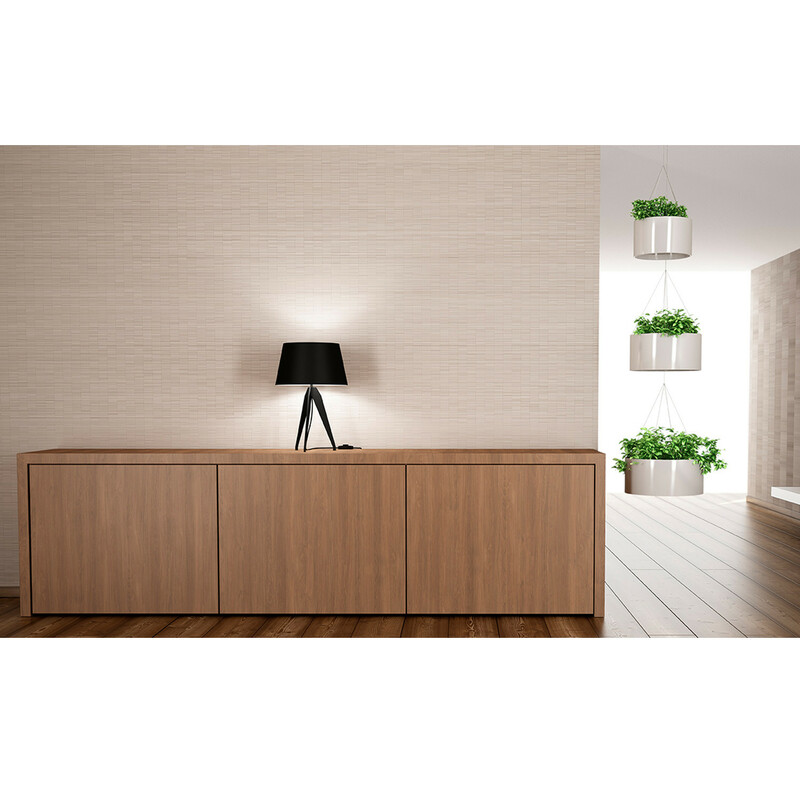 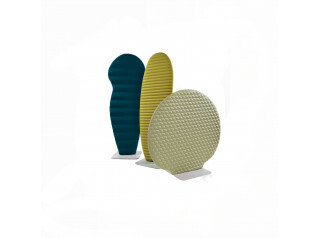 VIew more furniture from from Systemtronic. 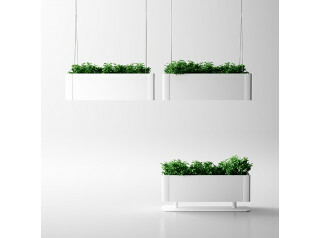 You are requesting a price for the "Green Cloud Plant Pots"
To create a new project and add "Green Cloud Plant Pots" to it please click the button below. 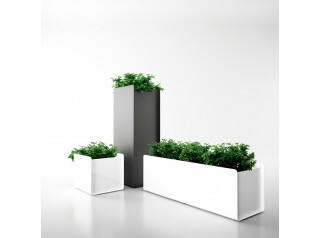 To add "Green Cloud Plant Pots" to an existing project please select below.